Troy Boi plays the Arcata Theatre Lounge on Friday, Sept. 15 at 9:30 p.m.
Today kicks off the recurring annual Beast Please Be Still festival which runs today and tomorrow. Put on by former local Datura Blues member Oryan Peterson-Jones, you've got some experimental and mind-expanding music at multiple venues today and tomorrow. Things start off early today at Northtown Coffee at 4 p.m. with Oakland musician Vinnie Byrne along with Eva L'izard and Crowey from Portland. This kickoff of the BPBS festival is free and falls into the experimental folk genre of sorts. Pre-experimental/post-troubadour Chuck Mayville returns to Gallagher's in Old Town Eureka at 6 p.m. Chuck's a good sport and puts up with me encouraging readers to request songs from bands he can't stand. Such a good sport that I'll keep it up. Tip Chuck and ask him to play "Escape" by Rupert Holmes. Around the same time, Cadillac Ranch is playing at the Mad River Brewery Tap Room in sunny Blue Lake, also for free. At 7 p.m. the BPBS festival continues at Blondie's in Arcata with some classic rock and '80s covers courtesy of The Gritty Kitties and The Twisted Lickas. It's a free show but never feel embarrassed to leave a tip for the band. The festival has its last show of the night at The Miniplex starting at 9 p.m. with returning festival artists Die Geister Beschwören joined by Ghoulhand and Deep Dark Light. If I remember correctly, all three of these bands played last year's festival. Just $5 gets you in the door for these "darkwave, ambient, soundscapes." 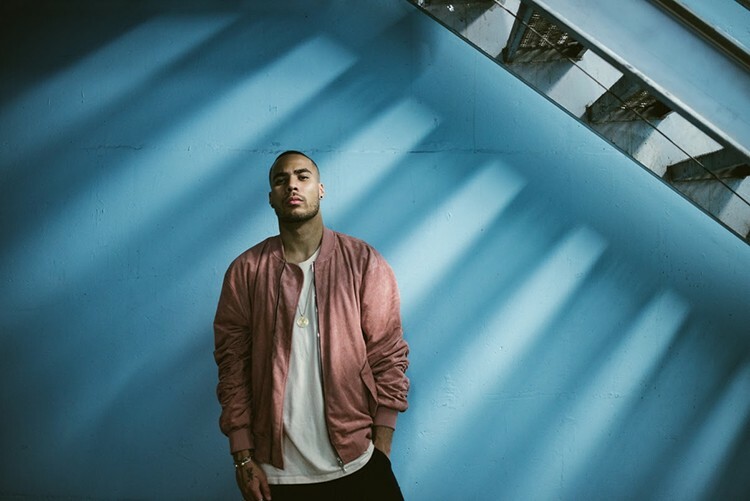 TroyBoi returns to the Arcata Theatre Lounge tonight after his recent sold-out performance. He's joined by Slumberjack for a night of heavy beats that'll get you moving. Show starts around 9:30 p.m. and with a $25 ticket price.